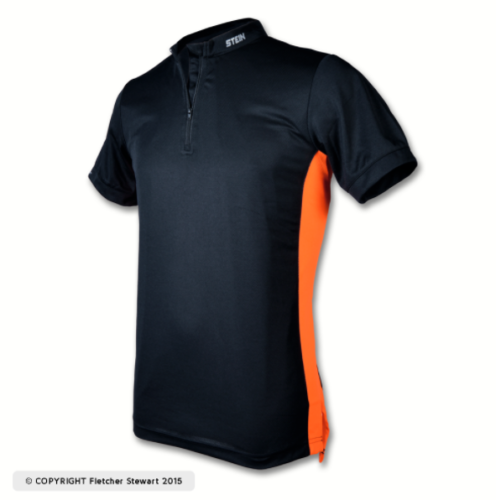 Since the introduction of the Progress 1SSP climbing trousers a lot of climbers have discovered the comfort of the fit, the quality of the Texxion fabric and the well-conceived design. 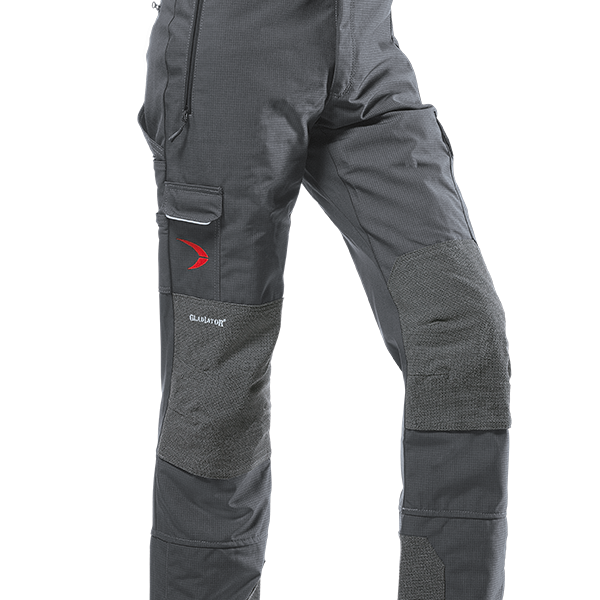 With the climbing trousers 1SSV, we have now added a new style to our range, that combines the fit and the comfort of the Progress with the resistant Pezatec outer fabricand the innovating design of the Innovation range. The result: surprisingly light trousers that fit really well both for climbing and for various outdoor activities.